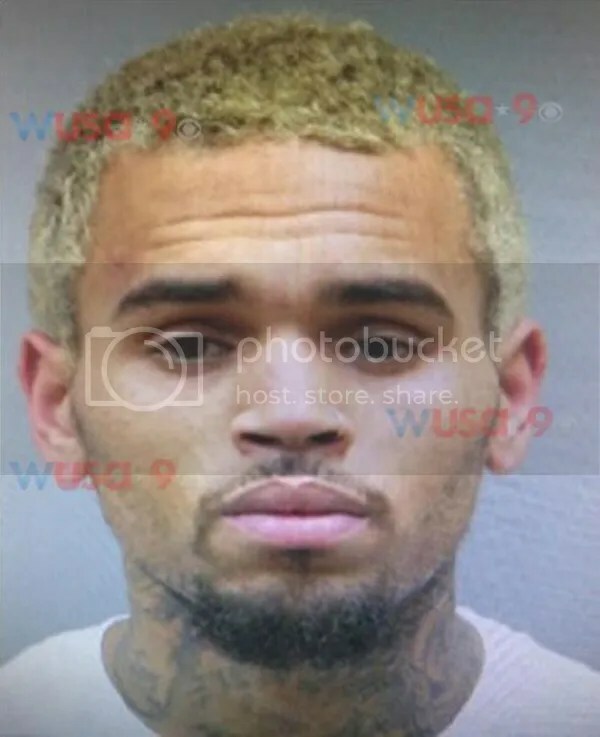 Chris Brown’s D.C. Mugshot Surfaces! However, this is the first time we get to see his mugshot. Add it to the pile. Chris is currently waiting his turn in Washington D.C. as his bodyguard, Christopher Hollopsy stands trail for allegedly assaulting a male fan of the singer. The fan says that Chris punched him in the nose, resulting in a fracture. The bodyguard insists that it was him that punched the fan after he caught him trying to creep onto CB’s tour bus. Breezy claims to have never hit the man. Nor did anyone break his nose. They both claim that that part of the story is absolutely untrue. Chis Brown faces four years behind bars if found guilty of the charges he faces. Hopefully he figures his life out in the process. Next Post Did Big Sean Cheat on Naya Rivera With a Co-star of Glee?